Flaunting a Mobile phone case is soon catching up on the recent accessory trend and has become the most favored one indeed. While some feel that life should be simple, the others feel to express their mood or style in the form of a smart phone case they carry. And why shouldn't it be ? A catchy phone cover is a great conversation starter. Agree ? 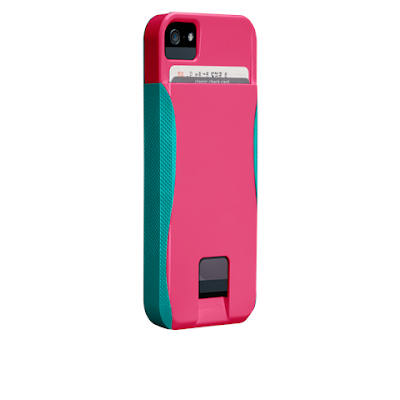 I have been a fan of phone cases ever since I dropped my I-phone 4 . And my new Samsung S4 has become precious enough in my life that I shudder at the thought of letting it go unprotected, and there I feel that this precious thing in my life is definitely worthy of a few extra bucks to invest in a good bumper. So when recently I was contacted by Case-Mate India to review their Case collection and Pick one for my own self, I was eager to take a peek into their website , and see what cool designs I could show off with ! My Opinion- The designs are bold, fresh and captivating . It was also interesting to see that they have maintained the freshness of the cases by keeping in mind the current trends and fashion rage. 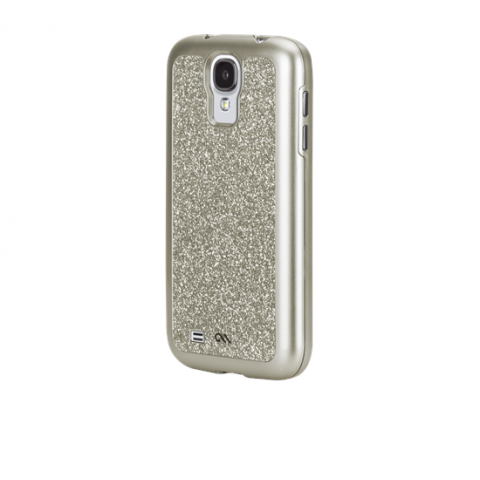 For Samsung S-4This Glam glitter coated Beauty totally left me drooling . Its slim, sleek and shiny ! Perfect for the girly night outs, and nifty enough to make heads flip ,and the only thing what others would beg you for is- to allow them to have a second look..Comes in two more colors ! For Samsung S4 . I personally have been coveting these kind of hi-tech covers , since don't know when. 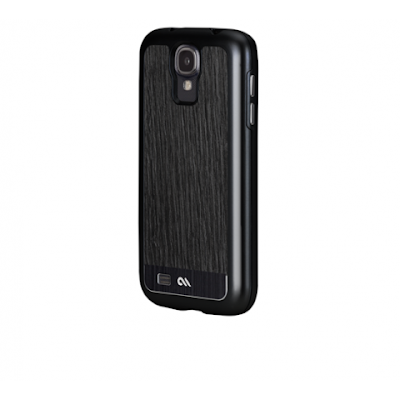 The exterior Boasts of Genuine Exotic Hardwoods, paired with brushed aluminum accents.The Interior Patterned Inlay for added protection and a sophisticated two piece construction for protecting the front and back of the phone. This design is apt for one's who are looking for some customized looks w/out compromising on the finesse . Personally if it hadn't been for the model constraint, I loved this Lipstick Pink/Pool Blue for I-PHONE-5. The case itself has been distracting me more than the actual beauty of the phone's design. Comes with an Ultra thin pop, with a stand for I-phone 5 for convenient hands free media viewing. Supports portrait and Landscape viewing options. Comes loaded with variety of color options too. 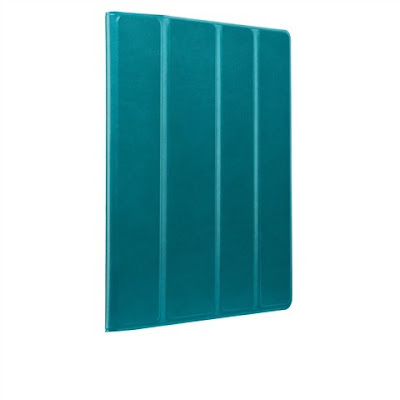 This Ultra sleek Ipad case 3 case, comes with a smart magnet technology and can adhere to virtually any surface,Crafted from a soft-touch,textured material and brushed micro -fiber interior.Comes in two colors. Go ahead have some fun gawking at the beautiful Cases,and you never know, when you land up getting a perfect Bumper for your handset like me. Disclaimer: The review is totally based on my judgement/opinion. I have been compensated however in the form of a Case-mate for my phone. Catch My Daily Posts ON INSTAGRAM ! ahh nice :) which one did you pick?? Getting the best phone! nice weekend! A great giveaway is now up on my blog! I really like the 3rd one. It's so cool! what s coincidence! I was looking for an iPhone case the other day! Great picks, love the first one! I'm following you on bloglovin and GDC, hope you follow me back! Cool..i love the first one. Die Cases sehen alle toll aus. Da fällt die Wahl gar nicht mehr so einfach.